Hey everyone! It's a beautiful morning and I can hear the birds chirping and singing their song. But can you believe that were supposed to get a foot of snow by the end of the week? Yes, I said snow. Hopefully, it melts soon because Easter is literally around the corner. Speaking of Easter, today I'm sharing a DIY adult Easter basket that you can make for the grown-ups in your life. My kids are older but I still like to give easter gifts so I thought of Easters baskets for grown-ups that they would like. 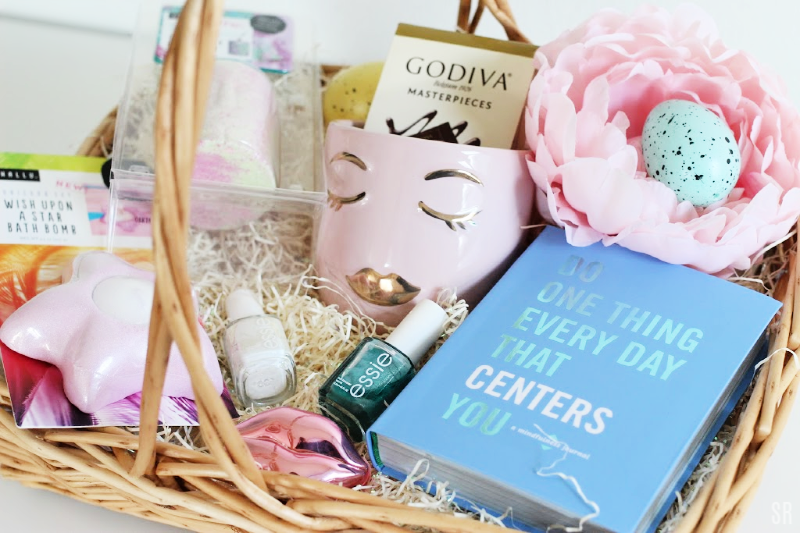 Whether you have young adults or a bestie, this is the perfect Easter basket for grown-ups. 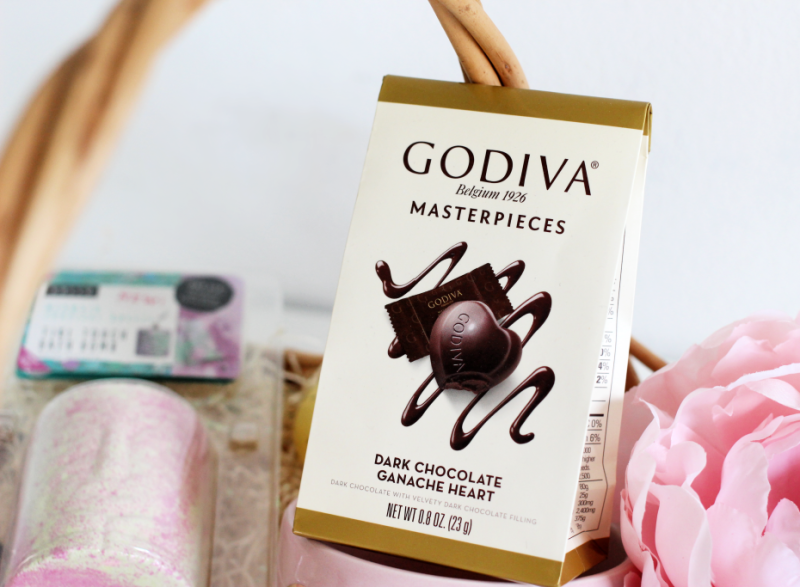 Of course, every Easter basket needs candy and chocolate, right? 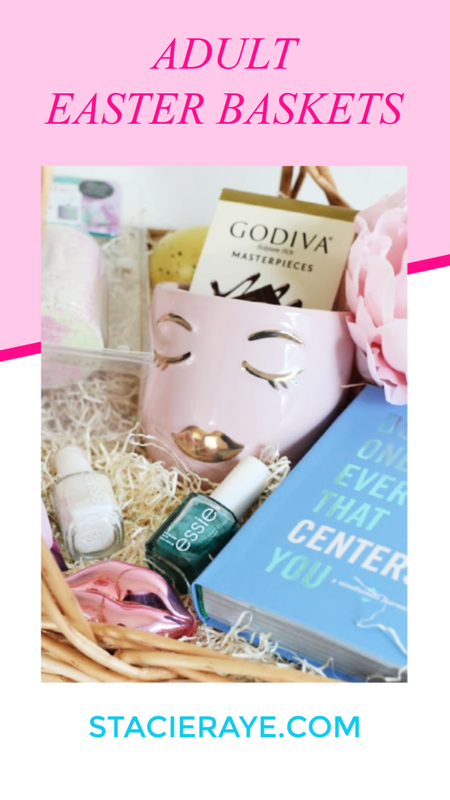 But there are so many other things that you can add to your adult Easter basket like face masks, journals, books, candles, and on and on. 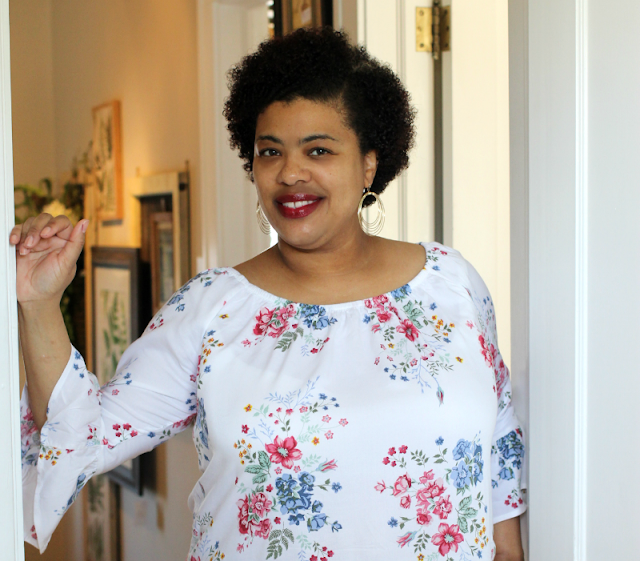 Take a look at some of my favorite Easter gifts for grown-ups. Chocolate - Give premium chocolates in your adult Easter basket. Face Masks - Korean face masks are still trendy and you can find some good ones out there. Candles - You can find affordable spring candles just about anywhere. Coffee & Tea - Listen, I love the idea of getting a lovely spring bag of coffee or spring tea and others would probably agree. Mugs - Pick a cute coffee mug for the ladies and a heavy duty coffee mug for the guys. 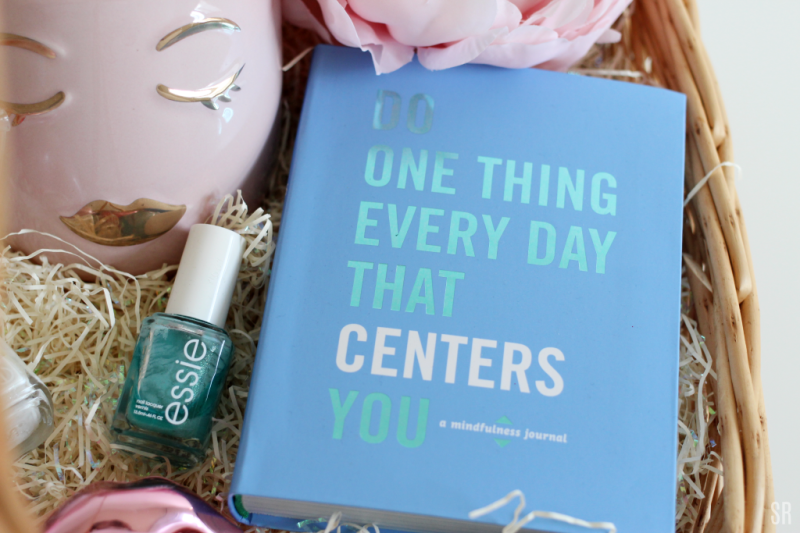 Nail Polish - Spring colored nail polishes in pastels or bright colors are perfect for Easter and can be worn all season. Bath Bombs for adults (gifted) - These candle bath bombs are perfect for young adults because you can actually light them and enjoy them in your bathtub. I've used these before and they are a lot of fun. 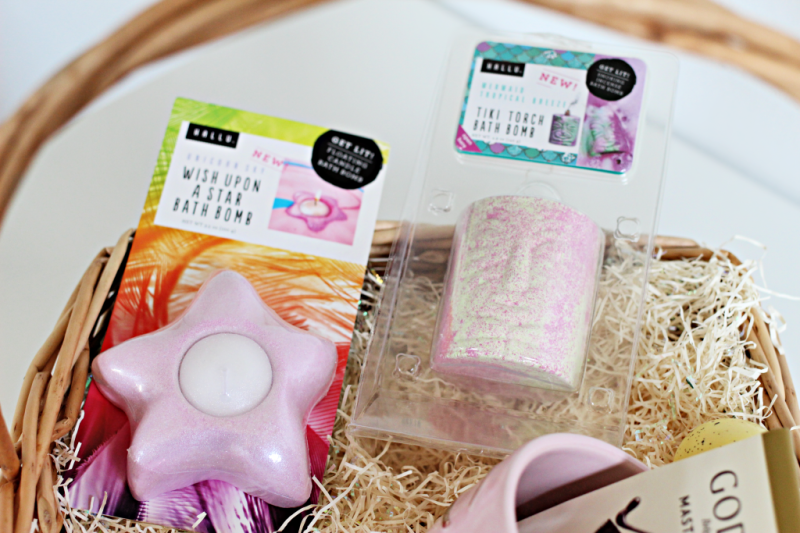 The Wish Upon A Star Bath Bomb has a tea light and the Tiki Torch Bath Bomb has incense that you can burn. I'm keeping that one for myself! Adult Coloring Books & Color Pencils - Adults still enjoy coloring as a way to relax. Notepads & Journals - My favorite place to get journals are at TJ Maxx or Marshall's but Target and Walmart have nice ones too. Bibles, Devotional Journals, and Inspirational Books - Don't forget the reason why we celebrate Easter. 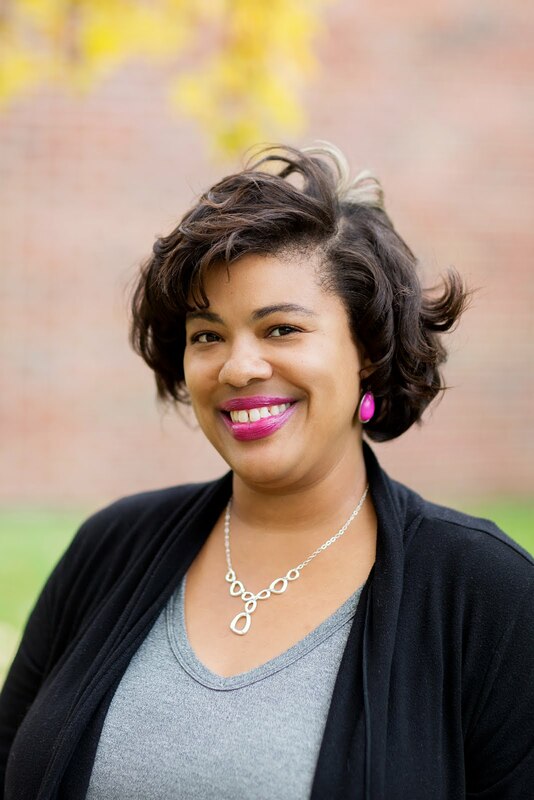 I always gave my kids new bibles and devotionals and they loved it. Inspirational books are a good choice as well. 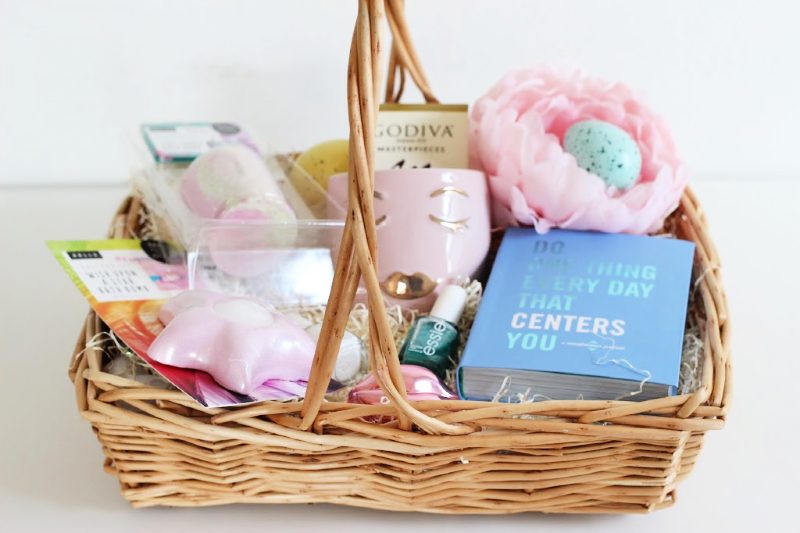 Will you be giving an adult Easter basket this year? These are wonderful ideas for both kids and adults. I don't have a creative bone in my body, but this is very inspiring. This is a really cute. I would make one for my mom if I had time. This will be the first year I am making a basket for my daughter - well, my coworker is making it. Great idea! My two oldest will love this. I'm going to have to start this project asap! I never thought to do this for adults. This is a great idea! I am going to make one for myself. Haha.